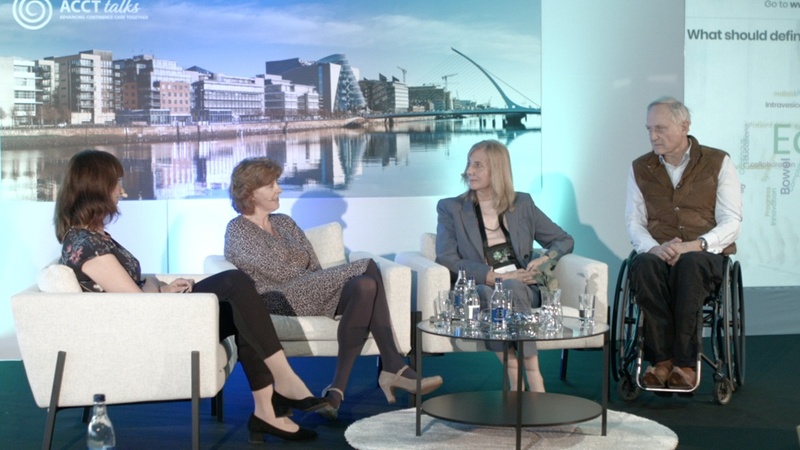 Three experts met on stage at ISCoS in Dublin, and despite their different backgrounds and perspectives they all agreed on what's needed for future success in Spinal Cord Injury continence care. Judging by the attendance at the ACCT talks lunch symposium on bladder and bowel synergies, healthcare professionals wish for development in continence care. This blog provides you with unedited perspectives, human stories and information regarding urinary health and bowel management.